Jacqueline helps people manage pressure effectively and develop resilience, enabling them to deal with unexpected difficulties or extended periods of pressure - and emerge stronger and more able. Jacqueline enjoys helping professionals realise their natural strengths and anchor them to everything they do and experience, making them naturally more resilient. Jacqueline also works with organisations on ethical resilience – helping them ‘do the right thing’ in times of adversity. Starting with the leadership team, she focuses on aligning their stated values with accepted practice and behaviour. 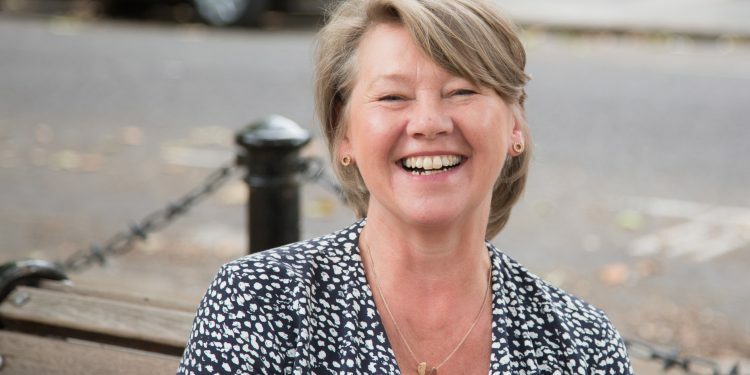 With over 25 years’ leadership experience in professional services firms Mercer and Aon Hewitt, Jacqueline has had a range of roles from setting up client management business areas, product development, operational delivery, business improvement and responsibility for high profile regulatory reviews. She previously ran her own financial services business. A consistent theme across all these roles was on change management, particularly around aligning people to a new vision, creating high performing teams and delivering results (underpinned by the Prince2 project management qualification). To get in touch with Jacqueline.